Mini DVD discs are used to record the video inside Camcorders and Handycams. The mini discs are usually DVD-R DVD-RW or DVD+RW as well as DVD-RAM. The cameras can give give error messages during recording or playback or when the disks are being finalised. 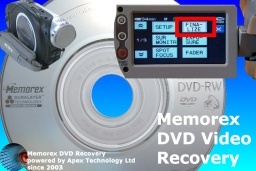 We have seen every type of error message from cameras using these mini dvds so give our friendly people a call or email to discuss the possibility of recovering video or movie. We can also transfer and convert dvd disk video files for viewing on mobile phones, smart phones, iPad, iPhone, laptop, windows computer, Apple Mac. 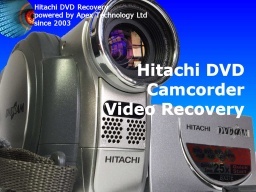 We recover from many types of dvd camcorder or mini dvd handycam - see the list below. The Sony mini DVD Handycams may show empty or blank on playback following recording video to the DVD+RW. This also affects the DVD-RW disks. 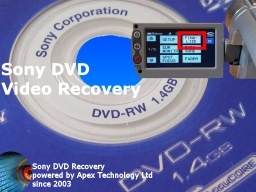 Th Sony Camcorder DVD-R mini discs may show C1302 error with disc access problems. It may not be possible to finalize the disc, but we can recover the data off the mini dvd. Sony Handycam mini DVD recorders most frequent problems are c:13:02, format error, Rec Disable (Record disabled) and disks showing empty with no video clip information. We can recover the video from Sony mini disc camcorders when you have trouble finalizing the disks, or when battery power low causing the disk not to be recognised. 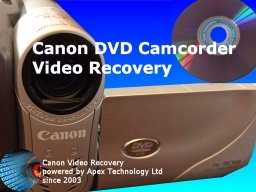 Video Recovery from Mini DVD used in Canon DC DVD Camcorder and Canon HR 10 High Definition Camcorders. The common problem with these cameras is that often the disk won't finalize. This is not always due to the camera, but also due to the disk perhaps being corrupt. The camcorder may show a message that it cannot recognise the disk and Rec. Mode. was disabled. Then it may be unable to Recognize the Recording Mode of the Disk and difficulty to finalise/finalize the disk. so the disk appears to be corrupt. The disc will not play or do copy or show clip info if the camcorder cannot finalise it. The Hitachi mini DVD recorder's comon fault is display message about "Found error in image file", and then lists Error Occurred, with codes such as error 0901, 572, 2881. 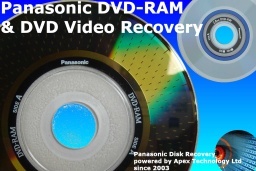 Video recovery is possible for disks that had trouble being finalized. The JVC mini dvd discs sometimes show as empty / blank with 0 bytes size, even though you know you have recorded video on it. As with other disks they can cause C1302 display messages on the Sony Handycam. The evidence is visible by turning the disk over and looking for darker circles extending from the centre outwards, showing where the laser has burnt the data. We can finalize the mini disc and recover the video to dvd, or as a computer file to play on ipdad, apple mac, windows pc or your phone/tablet pc. Often seen here for trouble when finalizing the mini discs. The Memorex DVD is often recoverable even when showing empty or blank. DVD-RW Memorex disks often show as blank and the DVD-R disks may have been used in Sony Handycams displaying Rec. Disabled and CD1302 errors. The Panasonic Mini DVD-Ram disks are often sent to us to convert to ordinary dvds so they will play back in other DVD players and recorders. The Panasonic camcorders sometimes complain of corruption of DVD-VR .VRO files. Others have CRC Cyclic Redundancy Check errors. The Panasonic Mini disc camcorders display red / green lines across the lcd screen display when accessed but will not play. 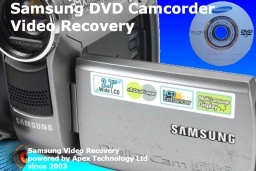 Samsung mini dvd camcorders may display Disc Error message after finalize disk attempts. The camera lcd screen may display "Power down" Recover data Yes No? while trying to finalise the disc for playback on my computer, followed by Disc Error. The Samsung camcorders with SD Card may not be showing the video or appear empty after recording The memory Card does not show any movies or appears to be empty when there should be avi mp4 video saved to it. TDK mini dvd discs are a common visitor for video recovery. Often they were used in Sony mini disc Camcorder with C:1302 errors or may show as being empty after video was saved to the disk. 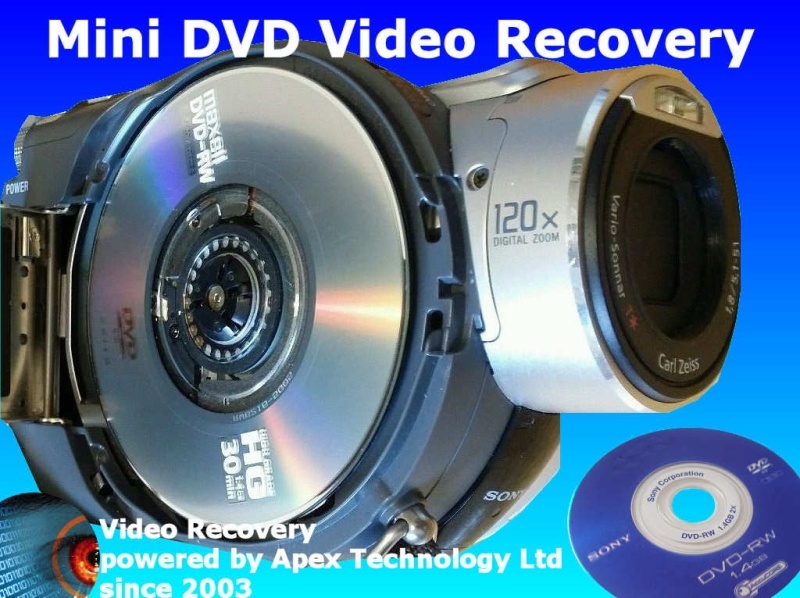 Click for Mini DVD Video Recovery News. 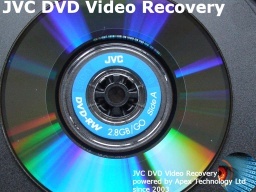 Click for Mini DVD Video Recovery Reviews. Error Occurred Please replace disc. Disc repairing then Error occurred. Please replace disc. Mini DVD Finalize Disc and Video Recovery from empty blank format problems problems that we recover data from are listed below. mini dvd,finalize,finalise ,c1302,disc,disk,error ,message,empty,blank ,video,recovery,deleted ,formatted,format,rec,disabled,recording, movie,0 bytes,access,problem,recover. 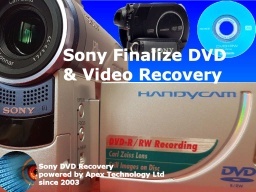 We Recover Video from Handycam Camcorder Camera mini DVD discs finalize c1302 movie recording disabled rec disk empty blank not formatted access disc error.